Lucha libre (Spanish pronunciation: [ˈlut͡ʃa ˈliβɾe], meaning “freestyle wrestling” or literally translated as “free fight”) is the term used in Latin America for professional wrestling. Since its introduction to Mexico in the early 20th century, it has developed into a unique form of the genre, characterized by colorful masks, rapid sequences of holds and maneuvers, as well as “high-flying” maneuvers, some of which have been adopted in the United States and elsewhere. The wearing of masks has developed special significance, and matches are sometimes contested in which the loser must permanently remove his mask, which is a wager with a high degree of weight attached. Tag team wrestling is especially prevalent in lucha libre, particularly matches with three-member teams, called trios. Although the term today refers exclusively to professional wrestling, it was originally used in the same style as the American and English term “freestyle wrestling“, referring to an amateur wrestling style without the restrictions of Greco-Roman wrestling. 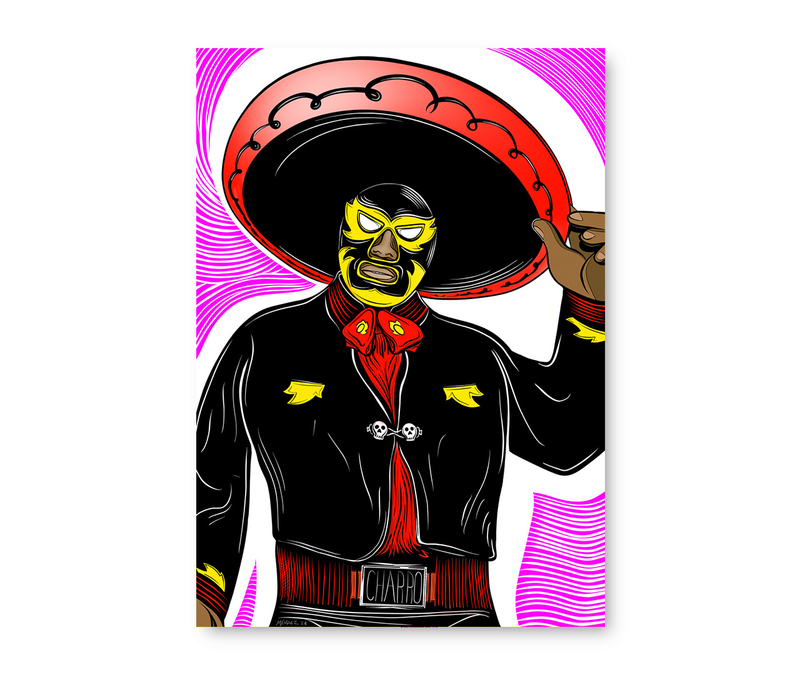 Lucha libre wrestlers are known as luchadores (singular luchador, meaning “wrestler”). They usually come from extended wrestling families who form their own stables. One such line integrated to the United States professional wrestling scene is Los Guerreros. LUCHADOR! from Antonio M on Vimeo. This started as an idea about a mythical wrestler during late 1800’s Mexico, sleepy border fictional town. A muscle-bound ne’r-do-well escapes his prison transfer and disguises himself as a competing fighter during Luchador season. 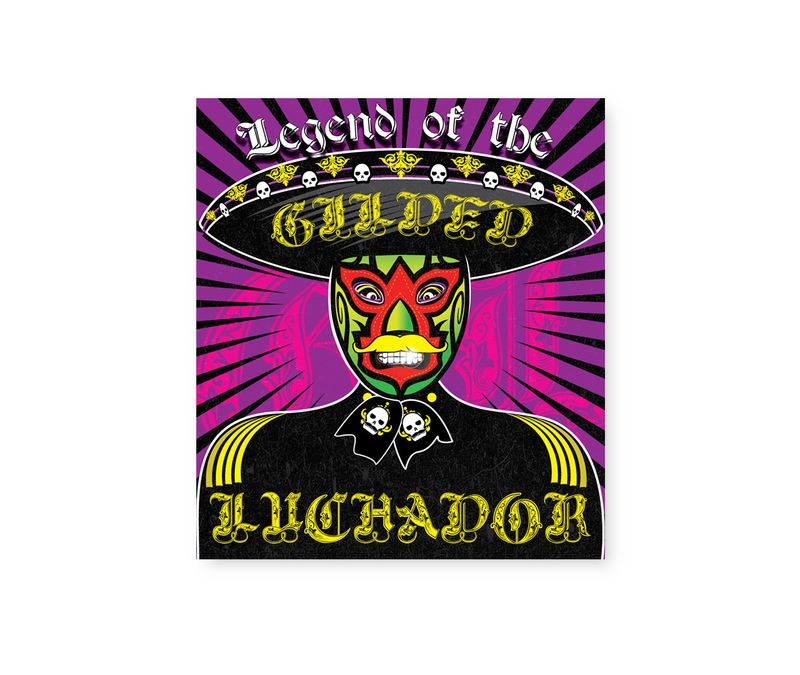 Eventually he learns what it takes to be a real hero and becomes worthy to take on the name of Gilded Luchador!